Perfect for wedding table or other special occasions! Made using only the finest best bees wax, these candles are hand crafted, with porcelain ceramic. Weight 35g, Height 25mm, Diameter 40mm. 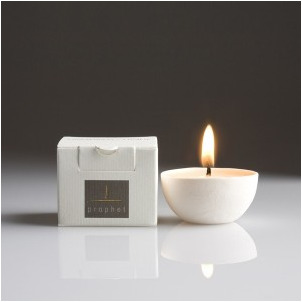 The luminous porcelain ceramic is designed to be reused with tea light or muse candle. 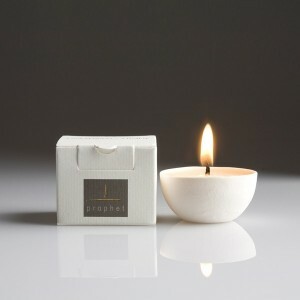 Ingredients: Organic australian bees wax, translucent porcelain and cotton wick . Over seven thousand hours of bee flights in each candle. Free from paraffin and any hazardous ingredients. Great care is taken while collecting ingredients to keep Bees safe and un-harmed.